Part of what makes a successful marketing strategy is working with the right influencers. In order to execute the best outreach strategy, buyer personas need to be consulted, influencer personas need to be created and a strategy needs to be planned out from start to finish. Yes, it’s a lot of work so we have created this worksheet that you can print and fill in or fill out online. 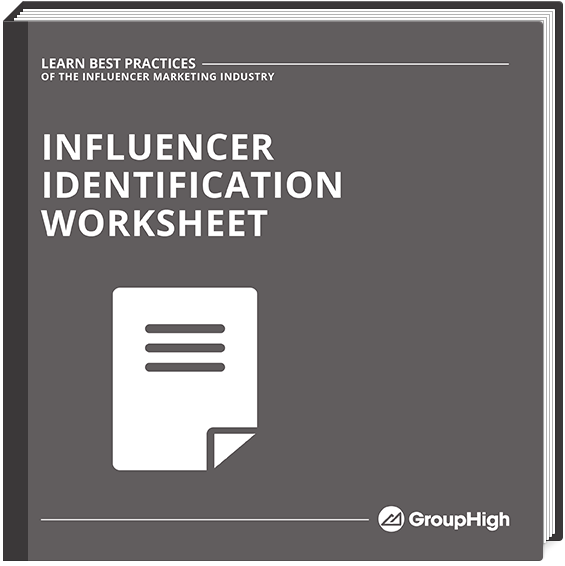 This Influencer Identification worksheet taps in to the success of outreach strategies that have worked and gathers all of the crucial pieces of information that needs to be determined to reach epic success. Distribute this worksheet to any co-worker who talks to clients. From sales to customer service–any client facing employee will be able to offer you awesome insights for your marketing and this worksheets helps you get the right information!